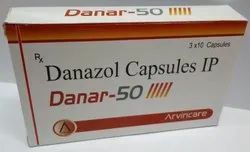 Our product range includes a wide range of danazol 50mg, cephalexin capsules i.p. 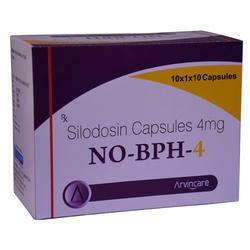 500mg, silodosin 8 mg, rabeprazole 20mg. 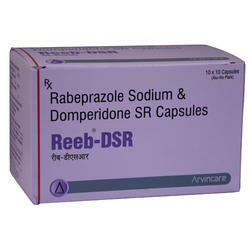 & domperidone 30mg. 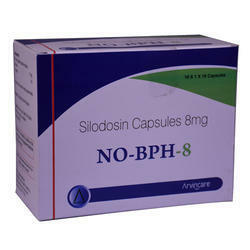 (sr) and silodosin 4 mg.
Owing to our enriched industrial experience, we are devoted towards offering a wide variety of Cephalexin Capsules I.P. 500mg.